Ten kilometres. One fundraising goal! Dust off your trainers because our flagship charity event is fast approaching, and this year is all about the children. This year marks the eighth annual Walk For A Wish event, with offices across the APAC region walking to raise funds for charitable organisations on October 27. With so many great causes available to support it is difficult choosing just one. This year the New Zealand business will be raising funds for two amazing charities which support Kiwi children. 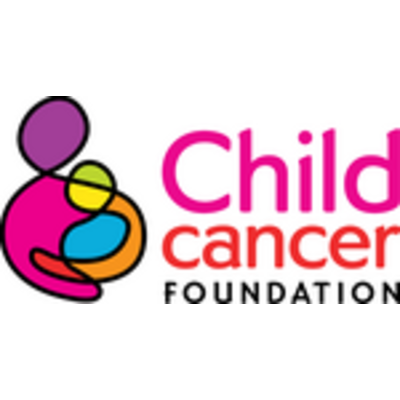 We will be raising funds for both the Child Cancer Foundation and Ronald McDonald House, holding events in Auckland, Wellington, and Christchurch. Ronald McDonald House is a home away from home for families facing a challenging time. They've created a supportive environment that allows families to focus on their child's well-being while making their life a little easier. Child Cancer Foundation provides strength and comfort to families, parents and children impacted by child cancer. They give personalised support to each family through a one-to-one connection to guide them every step of the way. Now, and in the future.